LECTURE DATE: Saturday, 2nd May, 2009. VENUE: Epping Creative Leisure Centre, Dence Park, Stanley Road, Epping. TIME: 1.30pm for 2.00pm. The lecture is for one hour. 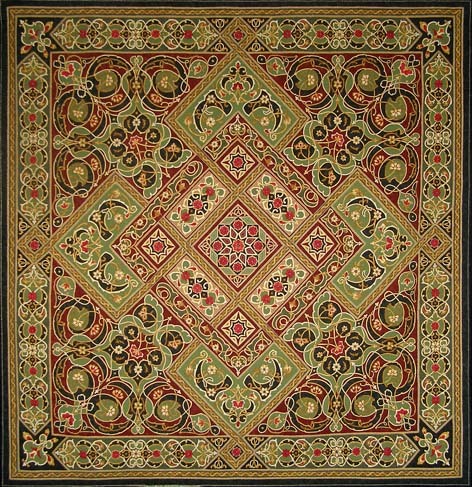 A question and answer session and showing of quilts are included. AFTERNOON TEA: Light refreshments will be provided but any donations will be appreciated. Chatelaine Quilters Inc will be holding their biennial exhibition of members' work at Sutherland Uniting Church Hall, Flora St, Sutherland on May 1st and 2nd between 10 am and 4 pm each day. Entry $5 with proceeds to Cord Blood Foundation. The winners of the American Quilt Society Quilt Contest in Paducah have been announced. 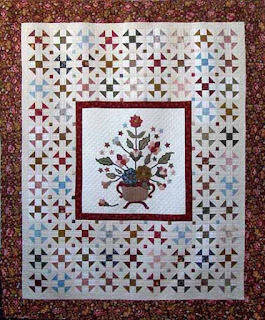 Guild member, Mariya Waters continues her success with Renaissance Revival which was awarded American Quilter's Society Best of Show. In addition, Mariya's quilt Bluebirds of Paradise was third in the Miniature category and Nic Bridges and Lisa Walton were awarded third place in the Large Wall Quilts: Longarm/Midarm Machine category with Bushfire Sunset. 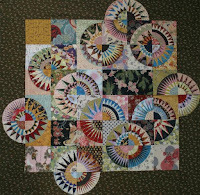 Another, Guild member Margaret McDonald received an Honorable Mention for her quilt Infinity. You can view the complete list of winners and view the online gallery. Congratulations to our talented Guild members. Proceeds of the Quilt Show will be used to purchase a Bernina Aurora 440 sewing machine for Springwood High School Textile students. For more information email Suzanne. 390 entries from over 270 individual and group members have been received for the 2009 Sydney Quilt Show. This is an all-time record but the good news is that ALL valid entries have been accepted. Formal acceptance letters with important details about the delivery of your quilts will be posted out at the beginning of May. In the meantime, keep on putting the finishing details on your quilts. We look forward to a great show! 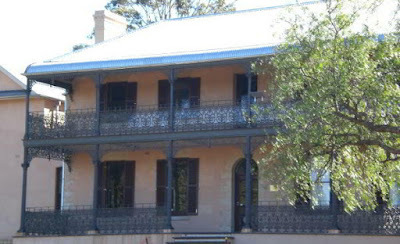 The Guild is taking Community Quilts to the Royal Easter Show in 2009. We require 24 volunteers over four days (16-19 April 2009) to assist in the machine quilting demonstration area where there will be four Pfaff quilting model sewing machines. 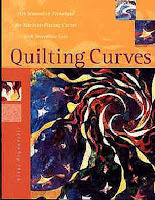 Attending members can also bring in any project they wish to work on and thus demonstrate another technique we all use in quilt making wheter it be binding a quilt, hand applique or hand quilting. If your are interested in demonstrating fo rthe Guild during this event, please contact the coordinator Alan Tremain via the office or by e-mail. All volunteers will receive a full day pass and public transport travel reimbursement. Some onsite parking passes are also available. Serendipity, the raffle quilt for 2009, was made by Wentworth Quilters Inc. Raffle tickets are $2 each. Tickets were distributed with the March newsletter but you can always purchase more from the Guild office or at the Sydney Quilt Show. 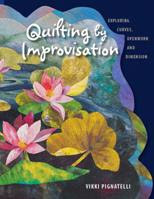 6th Prize: one year subscription to each of Homespun Magazine and iQuilt online quilting magazine.